There have been, and will be, numerous conferences about the causes and consequences of Britain’s departure from the European Union. This conference is not one of them. Rather, we want to think about history in light of Brexit. One odd feature of recent discussion of British exceptionalism has been the absence of attention to any European model from which Britain is held to diverge and the lack of recognition that European countries might have their own senses of national peculiarity. And yet modern European history is far from being the history of one Europe. Brexit then prompts historical reflections on the nature of European identity, collective and individual, continental and intercontinental, recent and in the longue durée. The direct take: What is the history of the relationship between Britain and the European Union? The exceptionalism take: Is British history best understood as an ‘island story’ set apart from that of other nations? Or is every nation’s history exceptional? Is a nation’s history different from its state’s history in the context of political exceptionalism? The Irish take: How does the history of Britain’s relations with the EU inform the history of Ireland? And how does the history of Ireland inform Britain’s future relations with the EU? The border take: Borders divide states. Do they also divide nations? 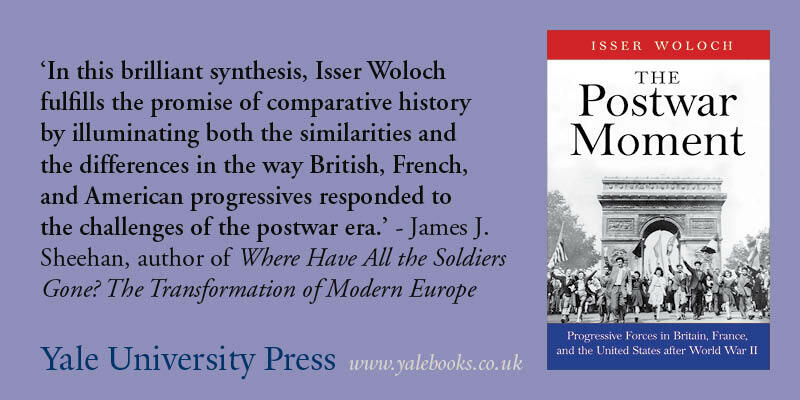 The European take: What is the nature of European political identity in relation to its past? Is the history of modern Europe, after all, a unitary one or is it a history in fragments? The historiographical take: What does Britain’s departure from the European Union say about classic works on national identity and nationalism? (We are thinking, for example, of Benedict Anderson’s Imagined Communities, Linda Colley’s Britons, Eugen Weber’s Peasants into Frenchmen and Alan Milward’s The European Rescue of the Nation State). The international take: How can the history of non-European nations inform the debate surrounding Britain’s departure from the European Union? How is recent British history perceived by nations of the former British Empire? How do notions of national peculiarity apply to world history? How do notions of federations influence how Britain conceives its role in international bodies? Proposals should be no longer than 250 words for individual papers and 1,000 words for three-person panels, and they should be sent to historyinlightofbrexit@gmail.com by 1 March 2019 (extended deadline). The abstract should be submitted as a Word document and include: 1) the title of the presentation; 2) your institutional affiliation; 3) your email address. Please note that only PhD candidates from universities participating in the Association of Political History can apply. Applicants will be informed of the outcome the week beginning on 4 March 2019. An accepted paper of no more than 6,000 words must then be submitted to the conference organizers by 13 May 2019 at the latest. The paper will be made available to the other participants during the following week on a closed website. There will be no registration fee for this conference and we will at least partially subsidise accommodation and travel for participating doctoral students.